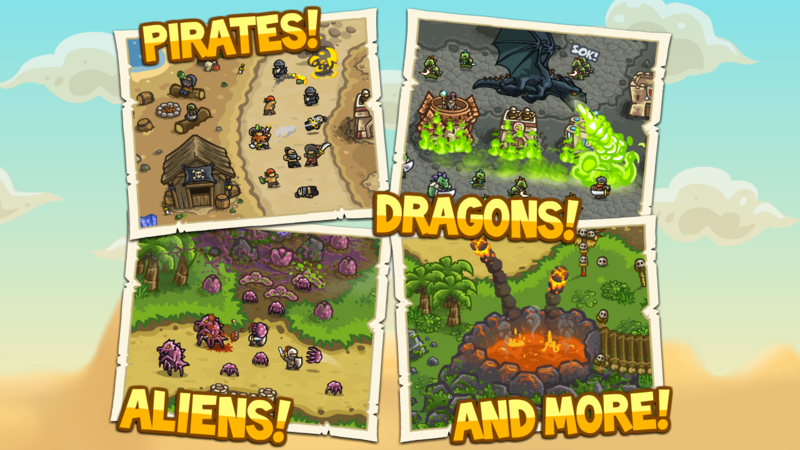 Kingdom Rush made a splash when it arrived on Android a few months ago, but there was still a sequel waiting in the wings. 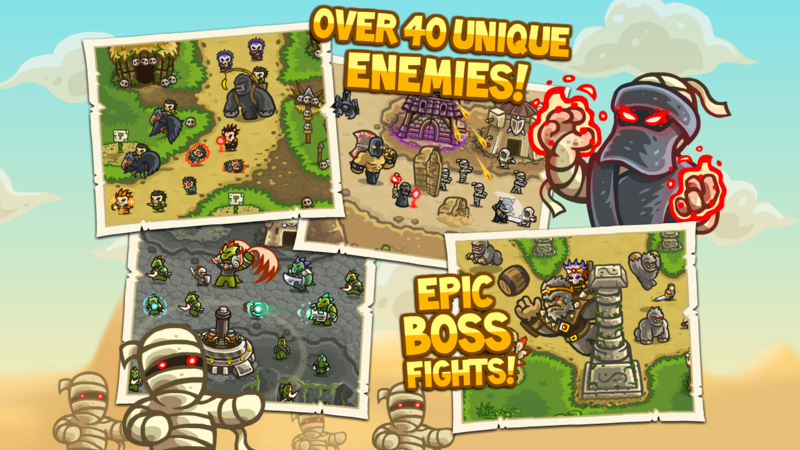 At long last, Kingdom Rush Frontiers has set up shop in Google Play. 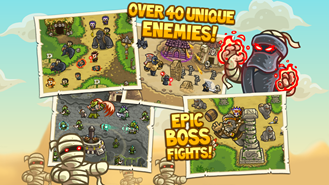 This game has more towers, monsters, and heroes than the original, along with hours of gameplay. 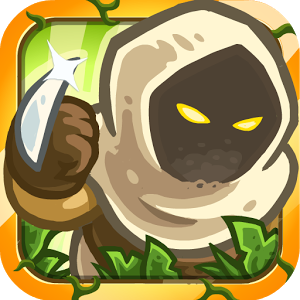 Kingdom Rush Frontiers is a standard tower defense game in a lot of ways. 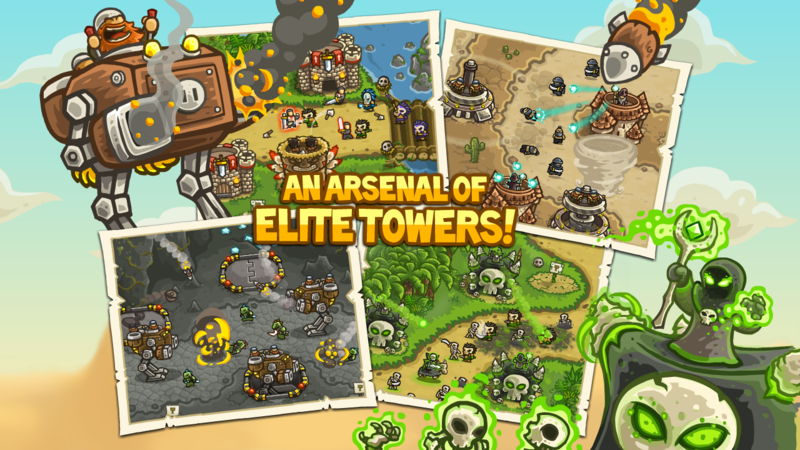 What sets it apart is that it does all the usual tower defense stuff so incredibly well. 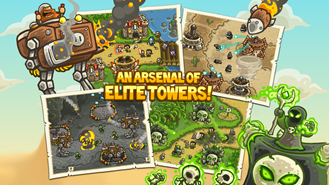 The upgrade paths give your towers unique abilities, and different abilities are better suited for different maps and situations. 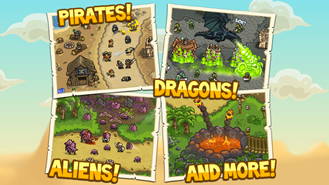 The assortment of creeps in each wave affects the gameplay and keeps things interesting, as well. There are plenty of special powers to invoke when things get rough, but the difficulty seems completely reasonable. 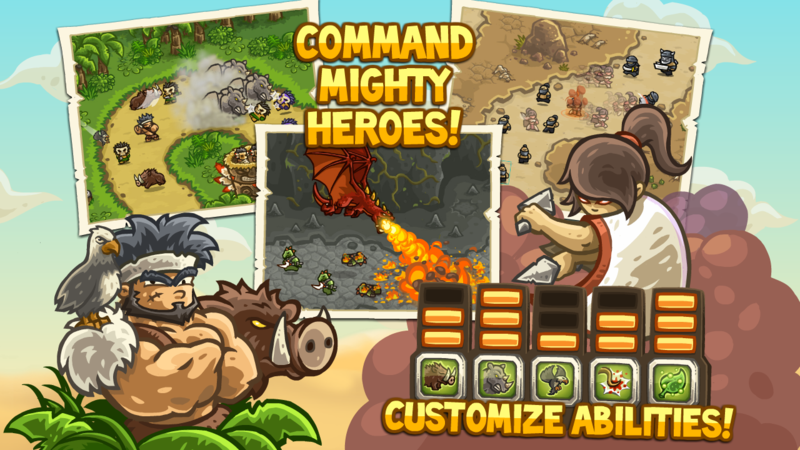 The game itself costs $2.99, which gets you all the levels and an assortment of heroes to control. You can buy bundles of in-app currency, but that's totally optional. 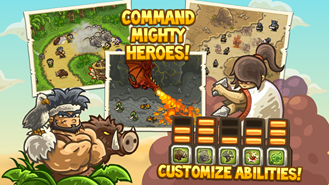 There are also more powerful heroes that can be purchased, but again, no one's forcing you.